To work towards building a better world. To be a catalyst to transform and uplift the lives of members in the society through education, healthcare, sports, culture and other needs. My dreams and ambitions are to see a better world than what I see today. I know I cannot resolve the world’s problems but I can resolve problems of the community where I live. 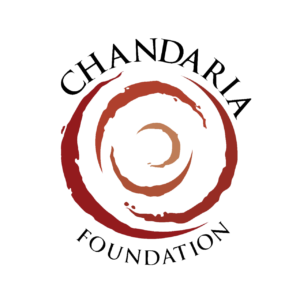 A better life for every individual, is a better world, this forms part of the conception of the Chandaria Foundation, a charitable organization born over sixty years ago.  The Foundation, which is one of the oldest in Africa, was set up with a philosophy of the Chandaria Family’s belief in philanthropy helping the less privileged members of the society in eradication of poverty and providing a sustainable environment for the community & the universe as a whole. The Foundation strives to elevate the community it lives in, through socio economic developments in Education, Health, Culture, Sports & Art, that are sustainable with a distinct bias in supporting children, handicap and the girl child as the family contributes as the voice of the voiceless. The Foundation has partnered with other like-minded organizations such as, the Kenya Community Development Foundation (KCDF), to augment its annual scholarship programs for 100 needy secondary school students, therefore greatly supporting in the field of education. It also supports various CSR initiatives by other organizations that hold similar values. "It rewards to use your money, position, brains, property or even time to help society"
Dr. Manu Chandaria, the man use who used every trick to convince his father to set up the Foundation. As a pebble hits water, its ripples radiate from the centre and move outwards. 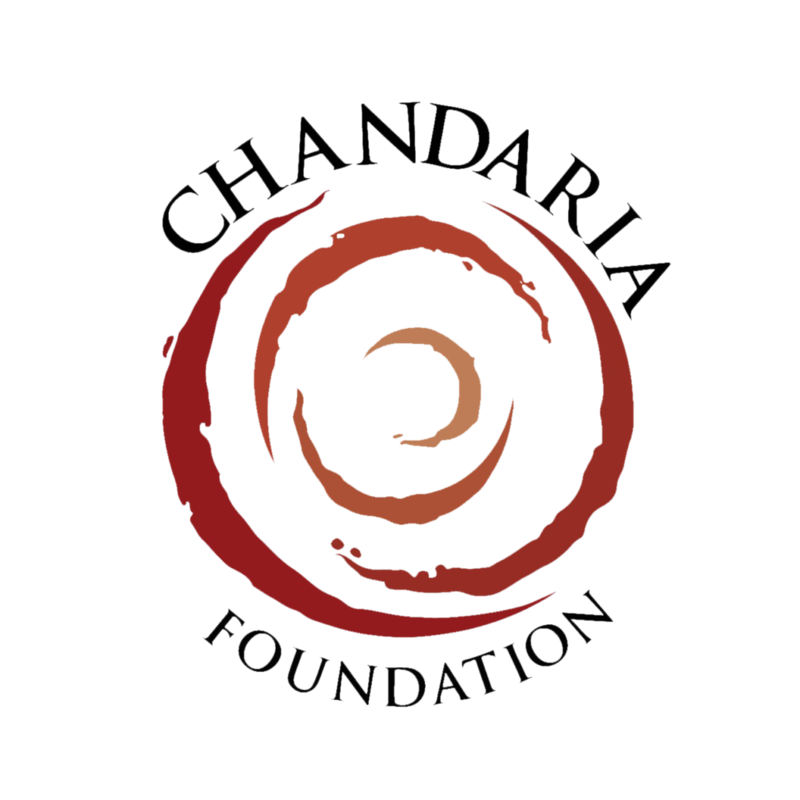 So too the Chandaria family seeks to harness its good fortune and spread it outwards to its community, its society and the world. The flower petal motif represents the family’s philosophy and the Foundation’s objective to derive happiness and fulfilment by helping others to achieve and blossom. These ripples and petals are rough and imperfect, just as we believe will be our endeavours to make a difference. 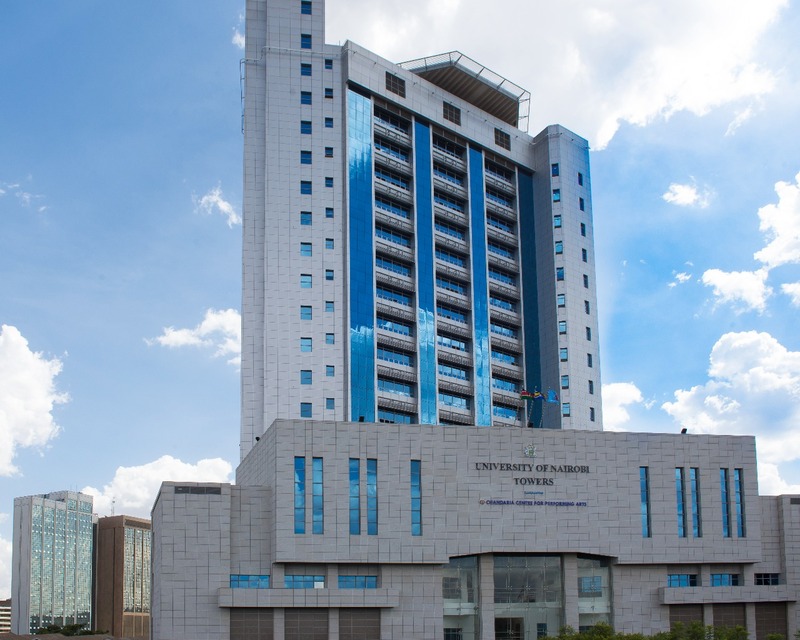 In July 2010, The Foundation inaugurated the Chandaria Business School at the United States International University, Nairobi. 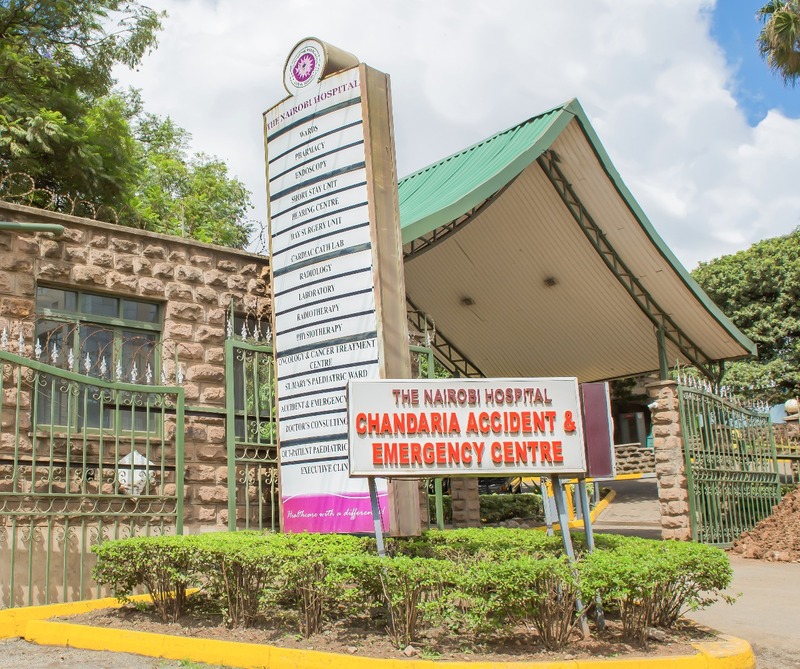 It has also established The Chandaria Accident and Emergency Centre at Nairobi Hospital, The Chandaria Medical Centre at Gertrude’s Children’s Hospital, among other several projects.